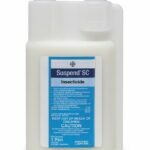 Alpine WSG Water Soluble Granule Insecticide is a non repellent product that controls some of the most common insect pests, including ants, bed bugs, fleas, brown marmorated stink bugs, kudzu bugs, house flies and German cockroaches. 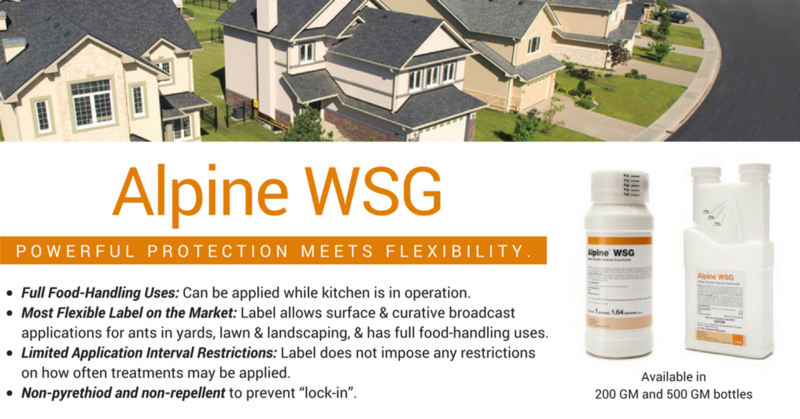 Alpine WSG insecticide is now approved for use in food-handling areas like commercial kitchens. 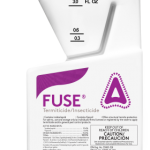 PMPs can apply this highly effective insecticide in most indoor and outdoor settings. 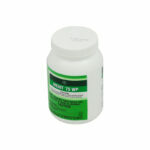 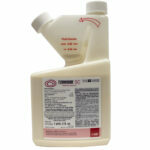 For greater convenience, Alpine WSG insecticide comes in a new 200-gram bottle as well as a 500-gram bottle. 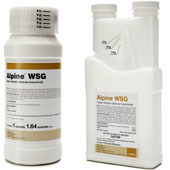 Alpine® WSG Water Soluble Granule Insecticide is also easy-to-use. 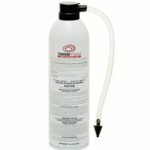 It mixes into a clear, odorless solution that doesn’t stain. 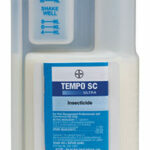 Once mixed, it stays in solution and won’t clog equipment.